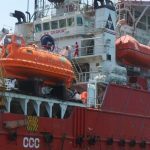 CCC (UE) has been awarded a contract with Jan De Nul for the supply of marine vessel and air diving service in relation to cable installations for the NASR Phase II Full Field Development Project. 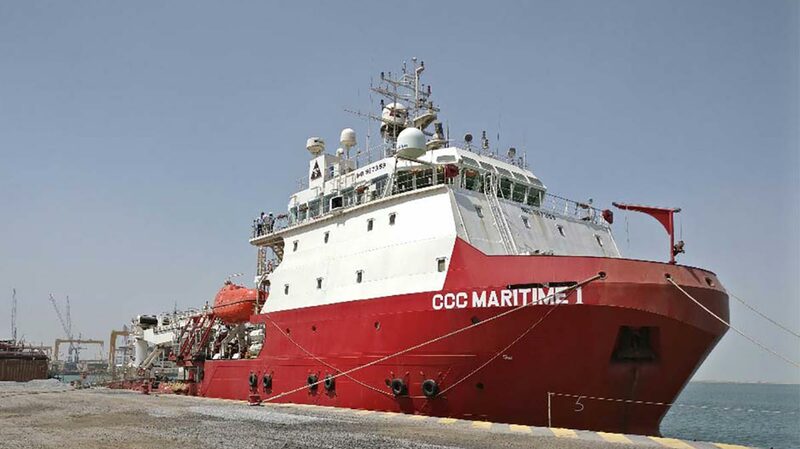 The project will be undertaken utilizing the CCC Maritime 1 DP2 vessel. Operations are expected to commence around mid-November 2017.